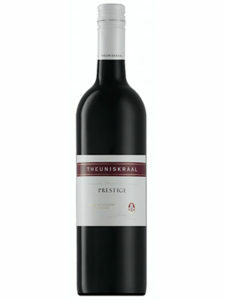 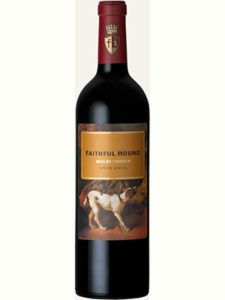 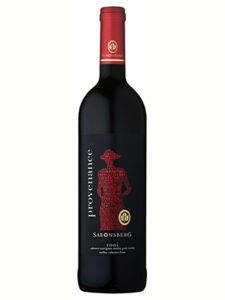 A full-bodied, oak matured red wine with intense deep ruby black colour. 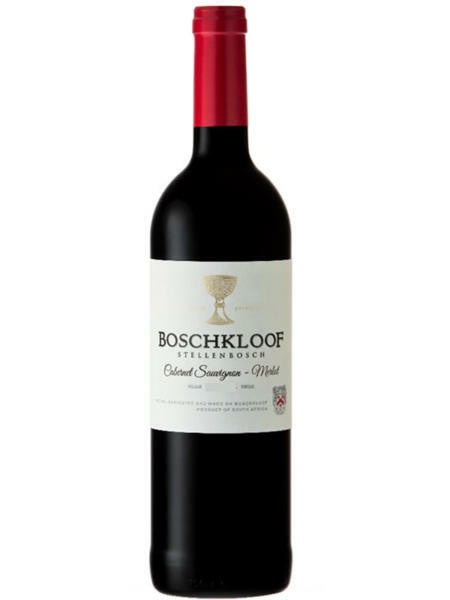 Ripe plum, herb, chocolate and complex toasty oak bouquet. A concentrated middle palate with long after-taste of blackberries and undertones of vanilla, fruit and spice. 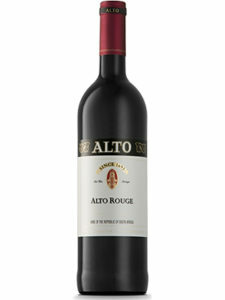 Good to drink now, but will continue to improve for the next 3 to 5 years.